Hey guys! 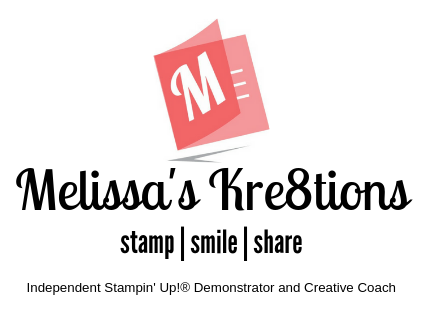 It’s been awhile since I’ve been able to film and post, so I took my Facebook Live videos from my first ever Stamping Saturday and put them on my YouTube channel. I showed four videos, one very two hours starting at 10am this morning. I had so much fun and I’m so happy that I had a great turn out of viewers! The first video is for an adorable hinged lid box that I saw on Crafty Caroline Creates’ YouTube channel. I added some of my own flair to it, I hope you like it! You can view Caroline’s tutorial on her YouTube channel by clicking here. Also, you can see the live feed version on my business Facebook page by clicking HERE or you can watch it on my YouTube channel by clicking on the video below. As always, feel free to shop my online store 24/7 at THIS link.